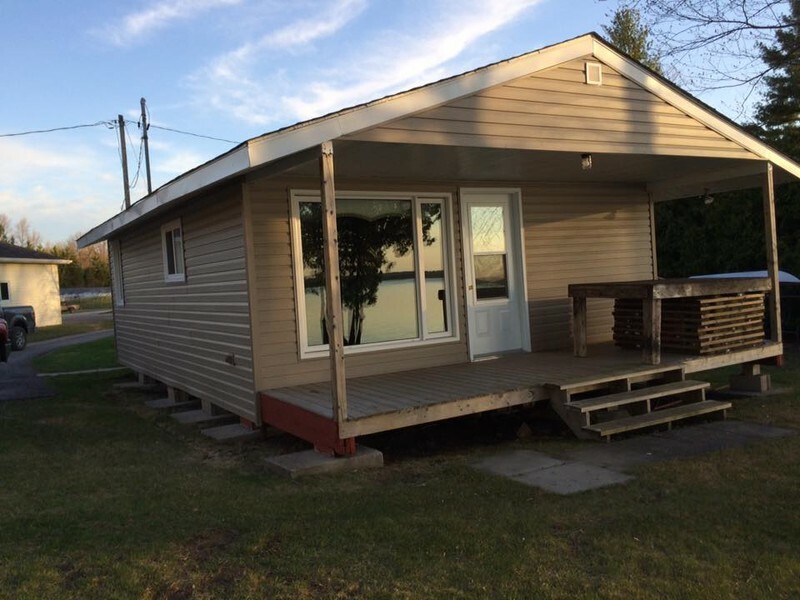 Cottage Rental on the Ottawa River west of Arnprior. 2 bedroom with another bed and a pull out couch. Running water, septic and BBQ. Clean water front that is great for kids. No pets. Great Fishing, Use of dock. Guided fishing available picked up from the Dock.